In the Hanoi Hilton, the place where the North Vietnamese imprisoned and often tortured American captives during the Vietnam War, the US prisoners used a tapping code to communicate with one another. But they didn’t just send conversational messages, they tapped out poetry, reciting from memory some of the favorites they remembered from school and composing new poems to lift their spirits. Their captors would not allow them to speak to one another. But they didn’t notice the tapping — or didn’t understand what it was about. 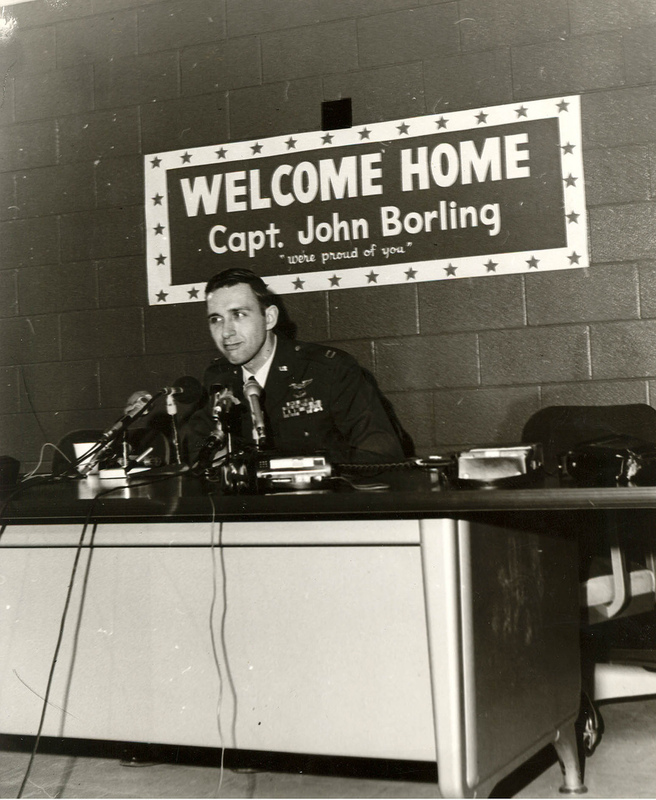 Captain John Borling was one of those captives, and the poems he composed as a P.O.W. were shared and memorized by his fellow prisoners. And, after Borling returned to the States after the war, his poems were pubished in Taps on the Walls: Poems from the Hanoi Hilton. Borling’s poetry, composed in the most oppressive of conditions, demonstrates how the arts and humanities are essential to the human spirit and give evidence to the shared human impulse to make sense of our lives in words and through creative expression.